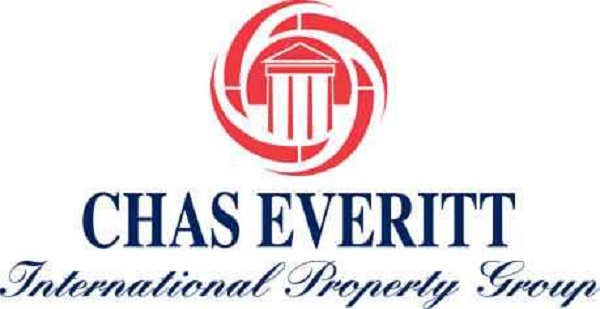 Johannesburg homeowners who are planning to object to a new valuation placed on their property by the city council should contact their nearest Chas Everitt International office for a free property evaluation as soon as possible. “The City of Jo’burg recently sent out notices to about 83 000 people informing them that their property valuations had been increased – in some cases by more than 100 percent – and that their municipal rates would rise accordingly,” says Chas Everitt International MD Berry Everitt. “And although the deadline has been extended, the affected homeowners now only have until 29 July to lodge an objection if they believe their properties to have been incorrectly valued. “However, objections need to be well-prepared, and backed up by an independent, market-related evaluation, so to help these homeowners, our Johannesburg offices have all geared up to provide such evaluations right away, and at no cost. Everitt notes that incorrect properties valuations can have long-lasting detrimental effects on homeowners. “For one thing, an inflated property value means that the base rate on which your property rates and taxes are calculated will be higher – and that means you will be paying more than you should, every single month, for as long as you own the property. “Secondly, property buyers are now extremely conscious of what it costs to run and maintain a home on top of the monthly bond repayment – so future buyers of your property will undoubtedly want to know what you pay in rates and taxes, and be put off if these are too high.